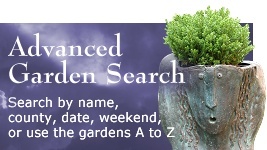 This biennial event offers a rare opportunity to visit many private gardens in and around Bosham Village. 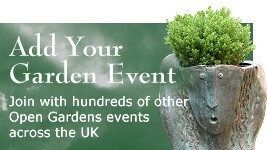 Enjoy lunch in a waterside garden with a glass of wine - booking and prepayment required (see website). Afternoon teas, home made cakes and live music in the Tea Garden. All proceeds to The Cure Parkinsons Trust. £8.00 per adult, accompanied under 16s free. On sale at participating gardens and in Bosham Car Park on the day. You can also purchase tickets in advance from the organisers (details below) and from various shops in the village - see our website link. Bosham is situated about 3 miles west of Chichester. 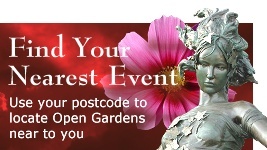 Head into Bosham Village from the A259 and the open gardens will signposted.